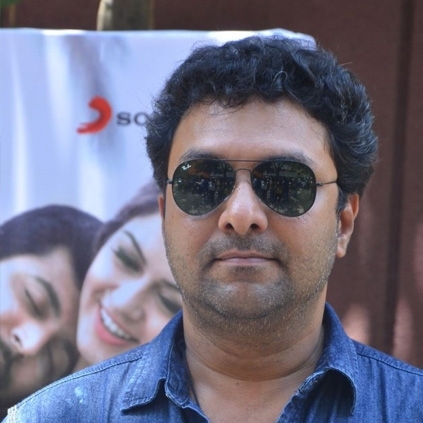 We had earlier reported that director Lakshman’s next would be the Telugu remake of his film Bogan. We got in touch with Lakshman to know the current status of this project. People looking for online information on Bogan, Catherine Tresa, Lakshman, Ravi Teja will find this news story useful.